Nintendo has revealed the next lineup of games joining the Nintendo Switch Online service. This month, Zelda II – The Adventure of Link and Blaster Master will be available. 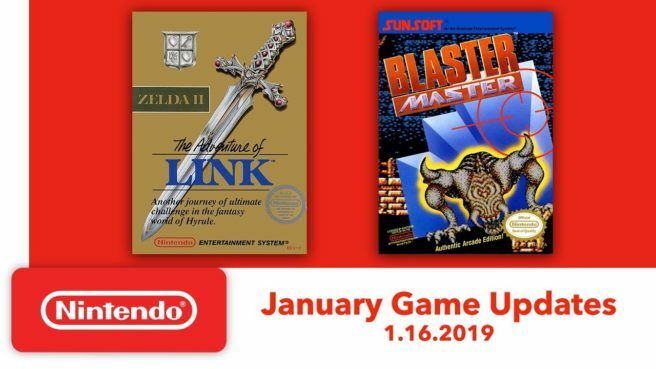 Zelda II – The Adventure of Link and Blaster Master launch January 16.